The concept behind donating is to give away what you do have, for instance, donating your time, you may be a blood donor, but in this case we mean money. 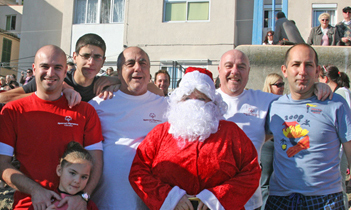 We at Special Olympics Gibraltar are grateful to donors whose generosity have enabled our athletes, both at home, and travelling abroad to World Games where participation has enabled their potential to shine through. Donating money means values are important to you, and you are helping to transform our athlete’s lives through sport.